Location, Location, Location! On lower level with easy accessibility. Highest and best use Retail, Office and Medical opportunity. Near new Wildwood Restaurant and corner location gives high visibility and signage. Next to Civic Center, downtown and Sprinter Station. 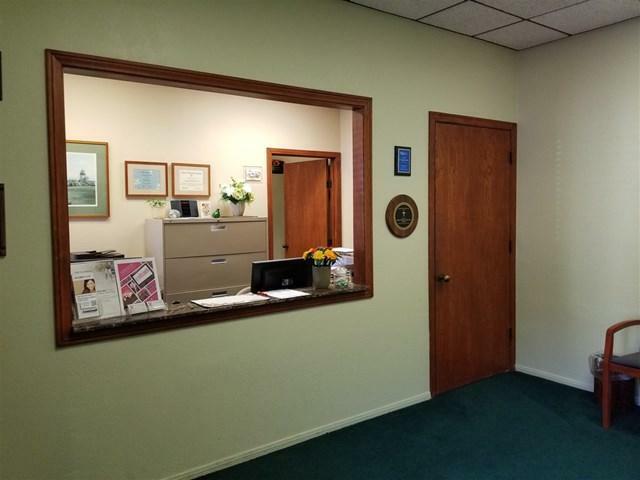 Reception/waiting area and 2 private offices with large conference area and private restroom. 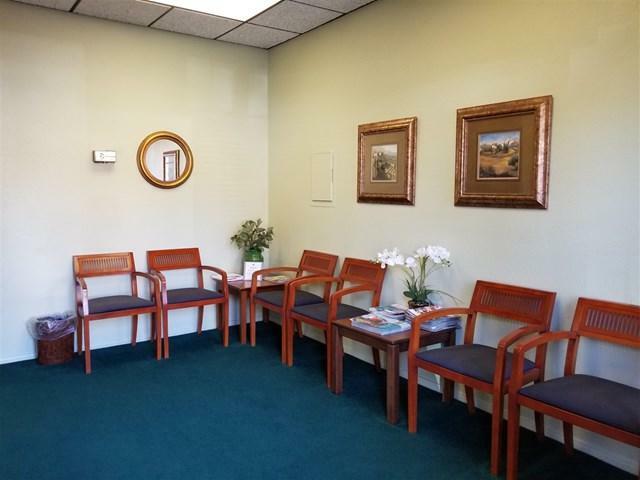 Currently used as an optometry business with private office, exam room and glasses display/retail area. Completely move in ready, clean and professional with upgrades that include custom blinds and renovated restroom. 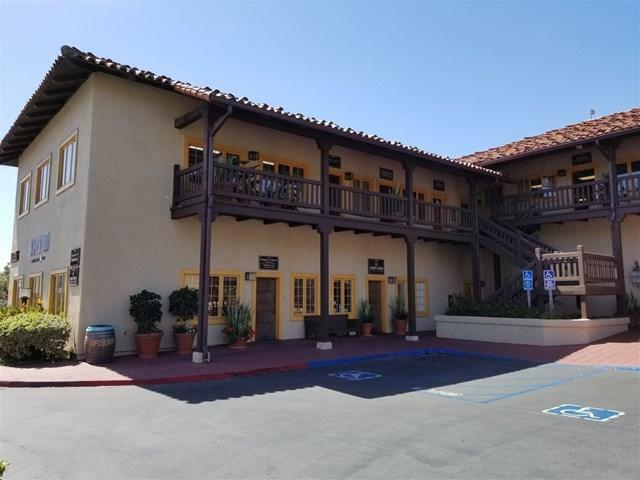 Great investment opportunity for owner/user or rental. 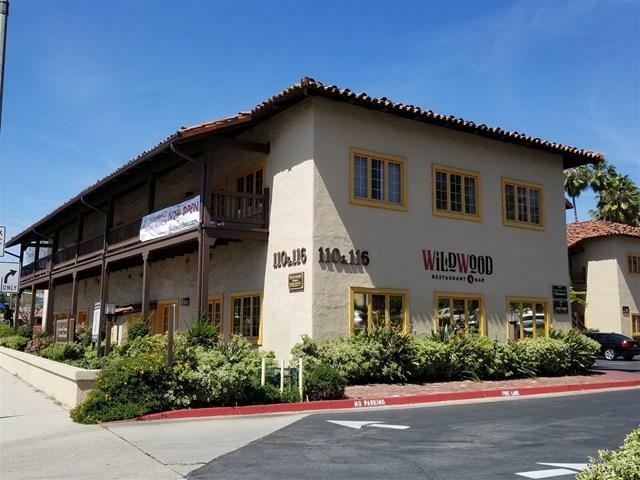 Currently, stable, high occupancy levels throughout all of the buildings in Rio Vista Professional, including dentist, real estate, mortgage, optometry, restaurant and other professional. Complex is well maintained. Definitely a must see!